BACK ON THE MARKET! Beautiful 1.5 Story home in Turner Area! Completely REMODELED! This fantastic home has everything you are looking for in a new home. 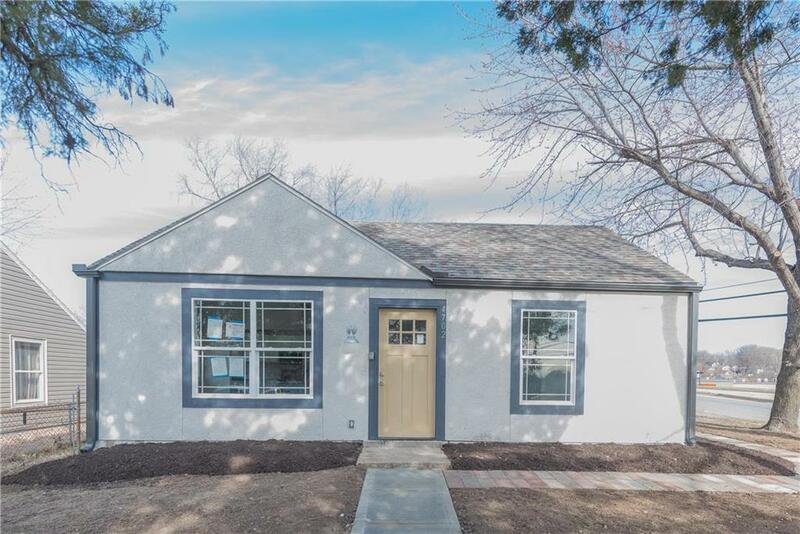 3 bedrooms, 2 baths, NEW carpet on every room with LED lights throughout the home, brand NEW kitchen with granite countertops, NEW ECO SMART tankless water heater, NEW interior and exterior paint, NEW storage shed in the back yard Great room with fireplace. Stainless steel appliances stay! Directions: I -35 N to 635 N take Shawnee Drive left to Vista.